Enjoy beachfront accommodations at The Inn at the Cove – Pismo Beach and 2 days of golf (for two) at two of the areas best courses; Cypress Ridge and Monarch Dunes. 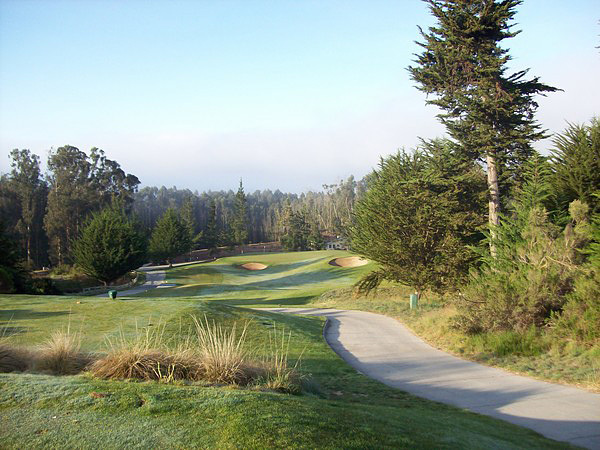 The Inn at the Cove is located within a short 15-20 minute drive to each course. Monarch Dunes opened the “The Old Course” for public play on January 1, 2006. 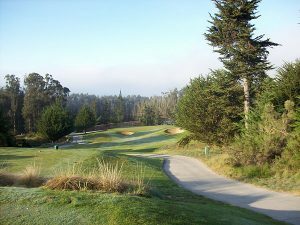 Located in the southern end of San Luis Obispo County in Nipomo, the par-71 championship design introduces extraordinary links-style golf to central California’s scenic wine country. 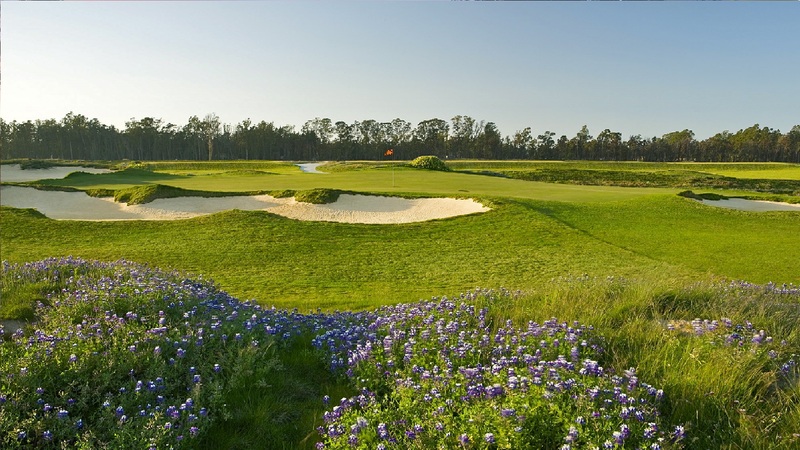 Surrounded by windswept dunes, coastal vistas, and amber-colored hillsides, Monarch Dunes represents the handiwork of El Dorado Hills-based architect Damian V. Pascuzzo and PGA Tour Professional Steve Pate. 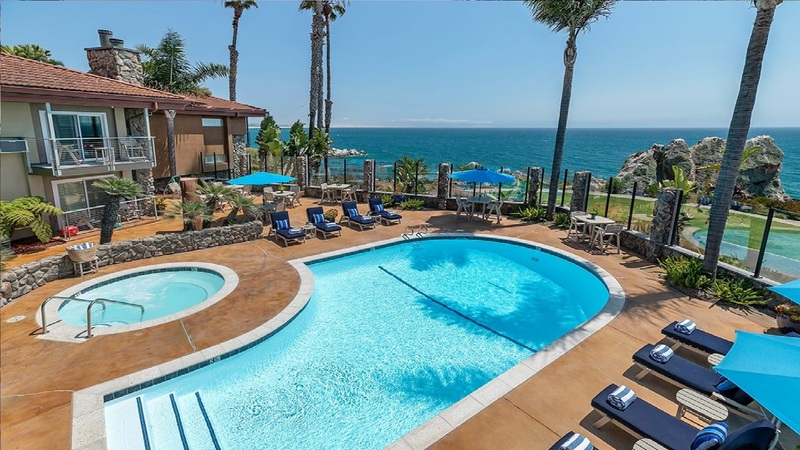 Discover Pismo Beach’s best kept secret, alongside the ocean bluffs, offering a truly unique vacation experience. 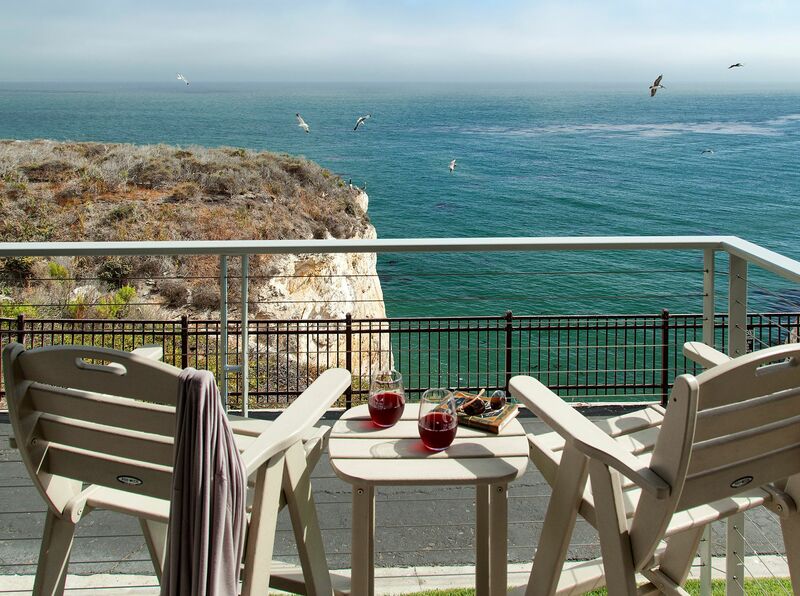 Immerse yourself in one of the most unique Pismo Beach hotels. 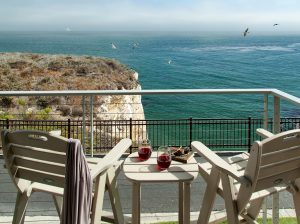 The Inn at the Cove offers premium accommodations perched atop a secluded cove that overlooks the sandy shores of the Pacific Ocean. 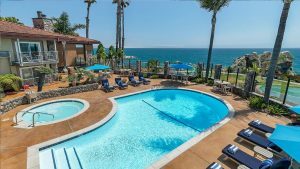 You’ll be greeted by state-of-the-art facilities including clay tennis courts, large oceanfront heated pool, hot tub, spa services, free parking and more. 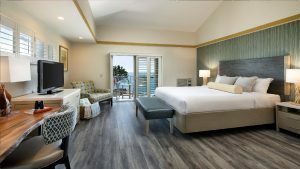 Each of the newly renovated accommodations feature stunning ocean views, private balconies, high-speed Wi-Fi, flat screen TVs, granite countertops in bathrooms and Bath & Bodyworks bath amenities. 780 Cypress Ridge Parkway – Map It! 1606 Trilogy Parkway – Map It! 2651 Price St – Map It! To book your trip, contact the Golf Moose reservation center by phone at (877) 825-6676. Please be ready to provide your preferred trip dates and tee times up to 45 days in advance. Do not call the hotel or golf course as they will not be able to book your reservation. Tee Times and hotel rooms are subject to current availability at the time of booking.